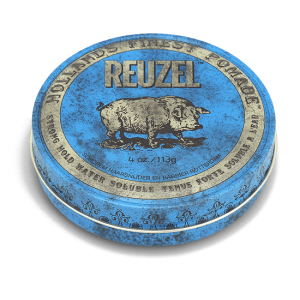 Keep your vintage, slick style in place all day, without the gunk by using Reuzel Strong Hold Water Soluble Pomade High Sheen. 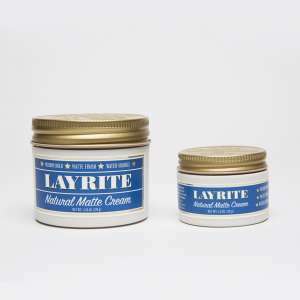 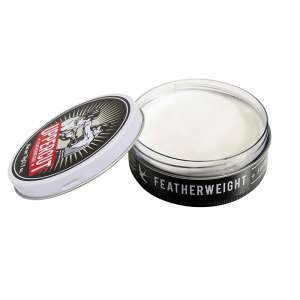 Water soluble pomades style just as well as their grease-based brothers, but have the advantage of being easy to wash out. 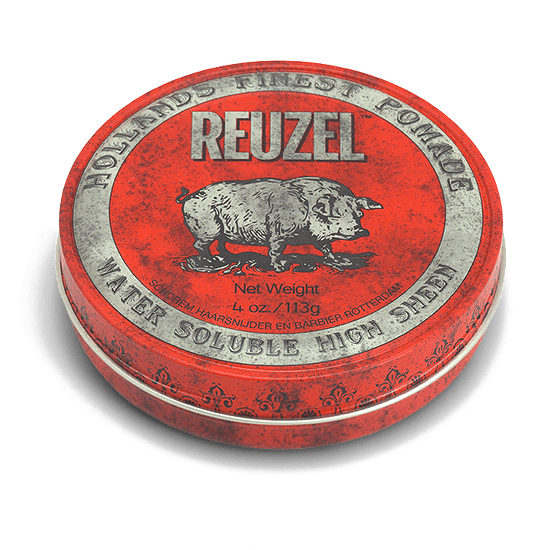 Reuzel Strong Hold Water Soluble Pomade is great for quiffs and pompadours, holding them in place all day long and giving them some serious shine.